The meeting also comes at a time when the government is working on a revival package for the national carrier, which is grappling with financial woes. NEW DELHI: Civil Aviation Minister Suresh Prabhu Tuesday held a meeting with Air India chief Pradeep Singh Kharola and reviewed the future road map for the debt-laden airline, according to a tweet. The proposed strategic disinvestment of Air India, which has a debt burden of more than Rs 50,000 crore, failed to take off in May. "Held a meeting with Mr Pradeep Singh Kharola, CMD of Air India today. Had detailed discussions on issues related to Air India and reviewed the future road map for the airline," Prabhu said in a tweet. Specific details about the meeting could not be ascertained immediately. 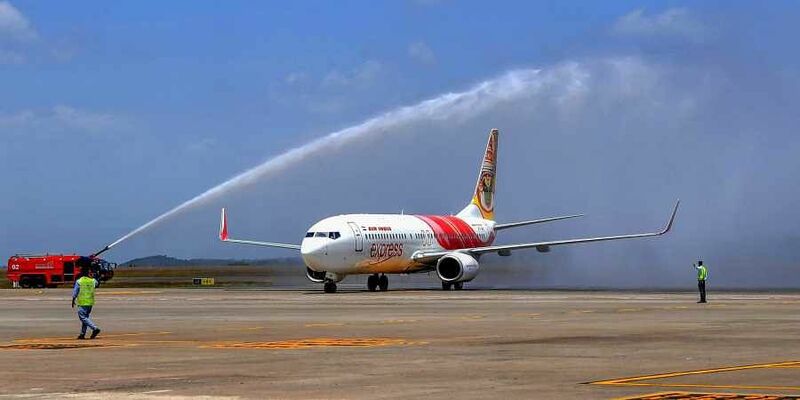 On October 4, Civil Aviation Secretary R N Choubey said the government was likely to finalise a revival package for Air India in 10 to 15 days. Air India is surviving on a bailout package extended by the previous UPA government in 2012.